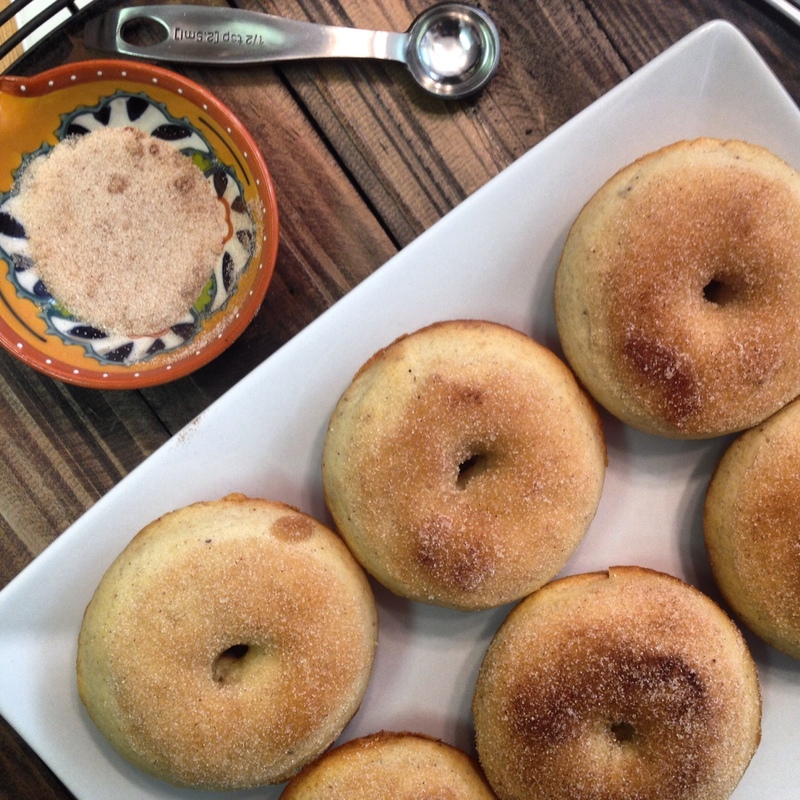 Add a little something sweet to your next summer gathering. Krispy Kreme’s new Southern Summer Classics doughnuts feature the authentic flavors of two quintessential Southern favorites. 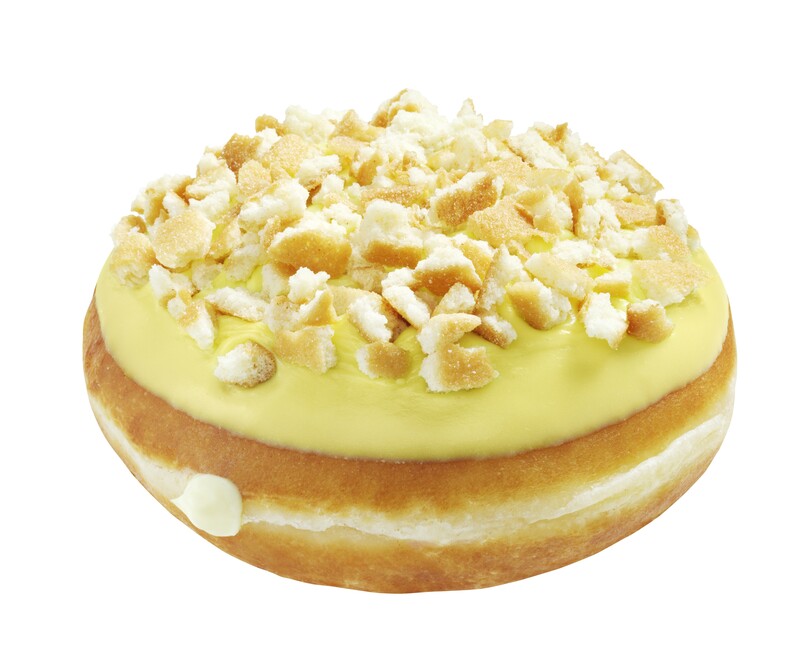 A moist shell doughnut filled with scrumptious banana Kreme™ filling, topped with a yellow icing that hints of the flavors inside and a vanilla wafer topping. 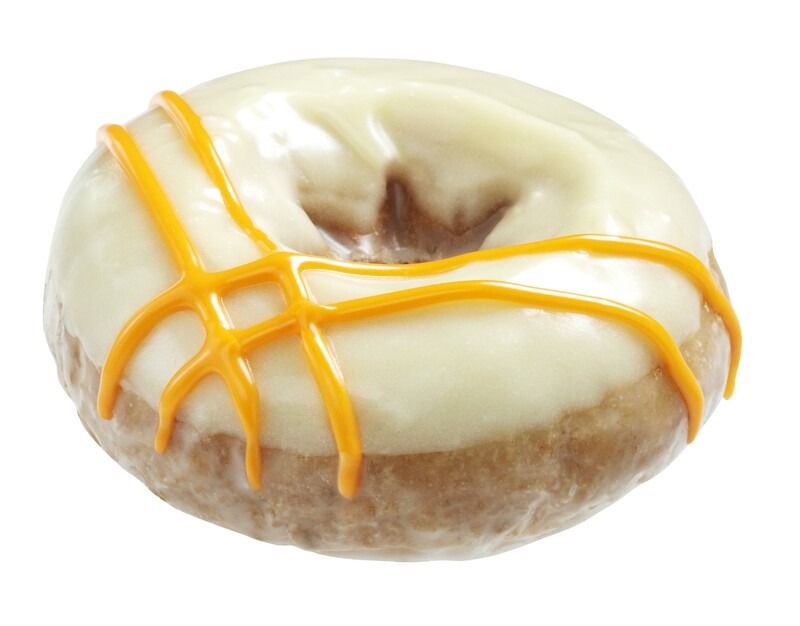 A yummy cake doughnut with carrots and spice, topped with cream cheese icing and tasty stripes of orange icing. Get connected to Krispy Kreme and stay up to date on the latest offerings and promotions at KrispyKreme.com, www.hotlightapp.com, Tumblr and Instagram. On April 28, people of all ages will celebrate National Superhero Day with capes and costumes in honor of their favorite superhuman or villain. 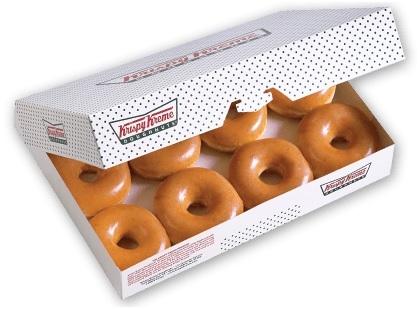 Krispy Kreme wants guests to celebrate this occasion with a FREE dozen doughnuts for the real-life, everyday heroes among us. Visit any of the five Krispy Kreme shops in Central Florida on April 28 to buy a dozen doughnuts and get a FREE dozen Original Glazed® doughnuts to share with the unsung heroes in your life. No coupon necessary. Offer not valid at grocery or convenience stores. Krispy Kreme encourages fans to join in the festivities and recognize the unheralded heroes who live in their communities and serve the public as police officers, fire fighters, military, teachers, doctors, volunteers, and more. 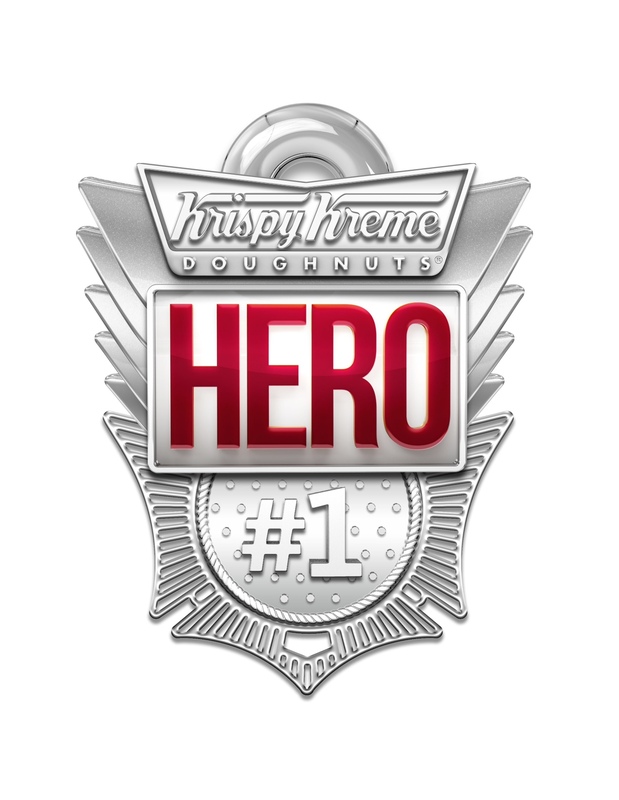 Join in the conversation with @KrispyKreme on Twitter #HeroAppreciationDay, or visit HeroAppreciationDay.com. Donuts! Burgers! Cheese! 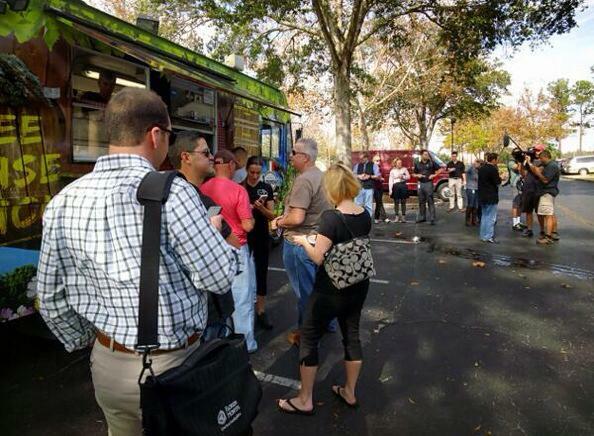 Treehouse Truck gets a visit from Food Network’s Eat St. 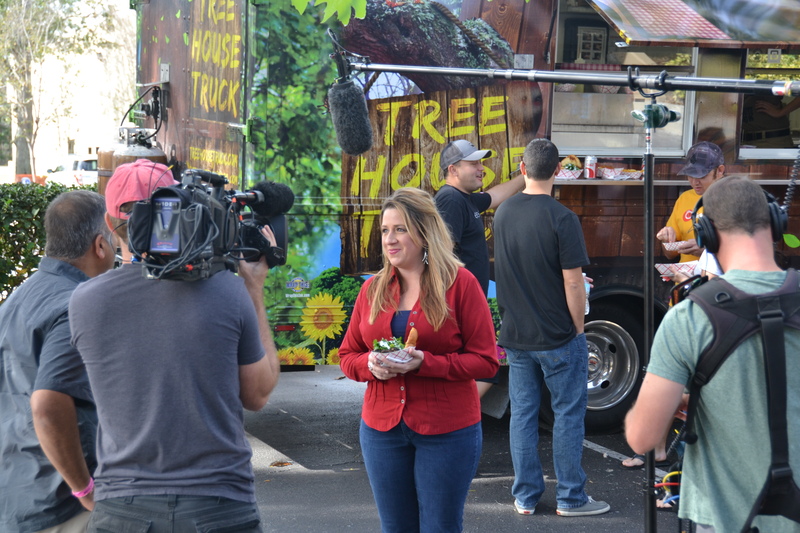 The Treehouse Truck recently was filmed by the Food Network for their show all about food trucks, Eat St.. They were on location at the Golf Channel in Orlando for a lunchtime shoot. 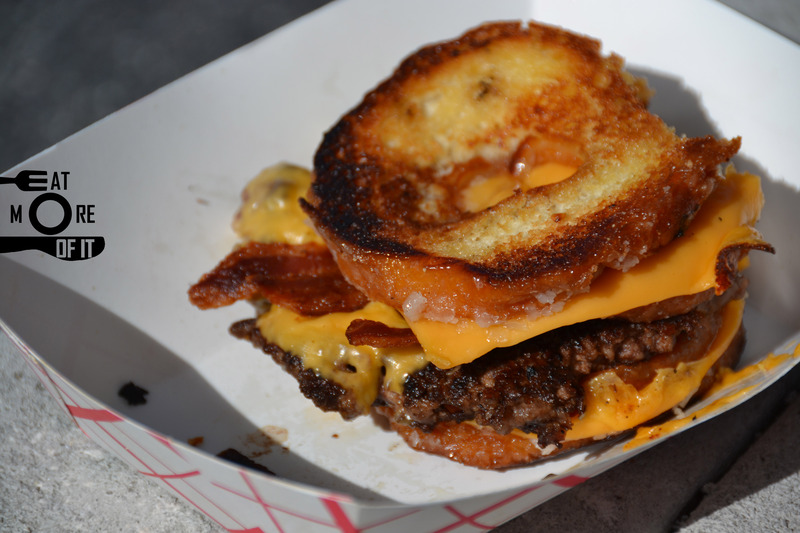 I was lucky enough to get interviewed and take a big tasty bite of the GC Luther Burger – Bacon Cheeseburger in between 2 Krispy Kreme Grilled Cheese Sandwiches. Hopefully a few snippet of my interview make the edits for the show. Lots of foodies were interviews by the Eat St. crew. Taking a big bite is a must! Papa Nick’s Roast Pork – Philly Style Sliced Roast Pork rubbed with Treehouse Blend of Herbs and Spices served with Sharp Provolone Cheese and Broccoli Rabe. 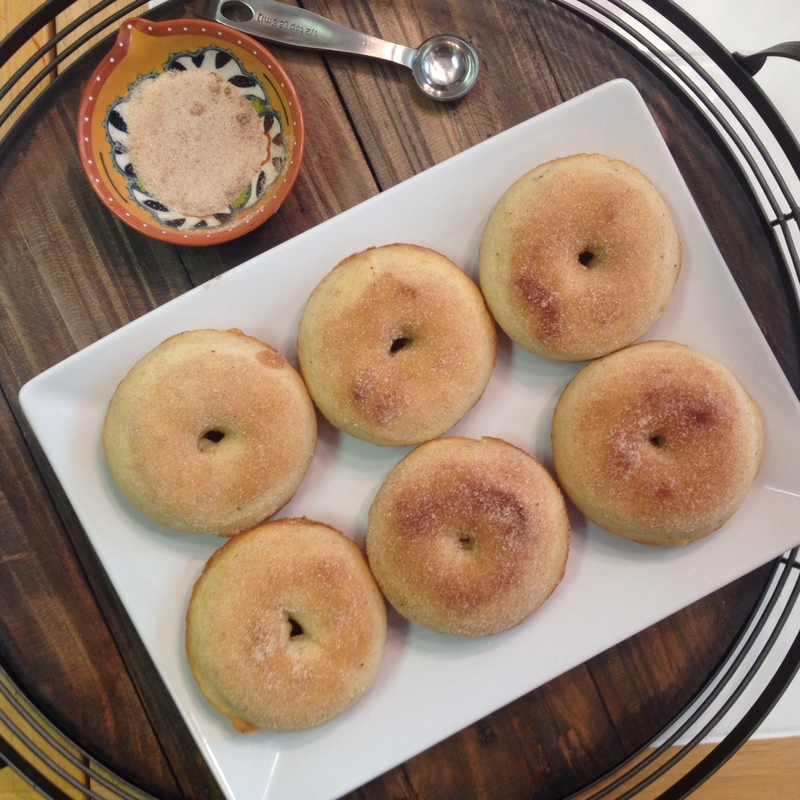 Served on an Amoroso Roll. Mama’s PBJ – Deep Fried Peanut Butter, Jelly, Banana, and Nutella Sandwich. Hot Ness – A whole habañero pepper mixed into an all-beef patty, grilled and topped with melted American cheese, fresh cilantro, tomato, and drizzled with sour cream on a toasted bun. I was wearing my Google Glass while being interviewed. Here is a look at the crew from my point of view. 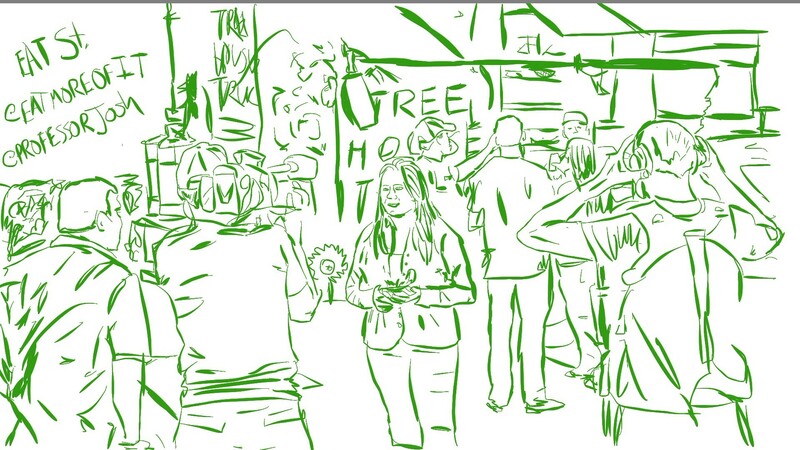 I was able to grab a sketch of the Eat St crew filming too. We will definitely post again when we find out when the episode will air.